Native Instruments today announced TRAKTOR KONTROL Z2, the world's first 2+2 control mixer combining the industry's leading DJ controller design with a high-quality soundcard and a host of new features, all housed inside an aircraft-grade aluminum chassis. New creative features inside the acclaimed TRAKTOR PRO software expand creative possibilities while premium-quality Innofaders™ assure rock-solid dependability when DJing, making KONTROL Z2 the first professional club mixer from Native Instruments. The KONTROL Z2's 2+2 design unites analog and digital DJing techniques. 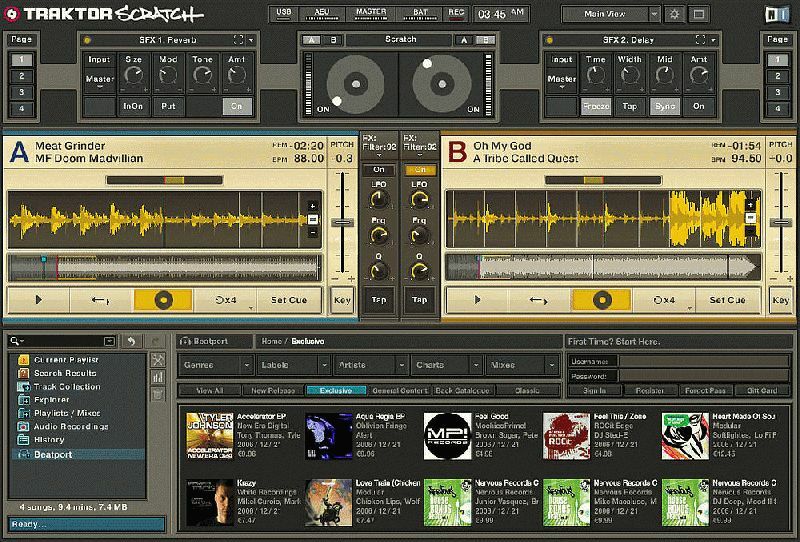 Two standalone channels provide connectivity for turntables or CDJs while two additional channels offer control over TRAKTOR Remix Decks, cue points and effects. DJs now have access to all aspects of their setups from one intuitive control hub. This combination of hardware and software accommodates a host of workflow preferences from vinyl and CDJ setups to elaborate controller configurations. Z2 to integrate into any DJ booth. Advanced HID technology delivers seamless integration with CDJs including enhanced visual and tactile control of key features. A built-in USB hub adds connectivity for additional controllers without having to use the host computer's USB ports, making it easy to integrate add-on controllers such as KONTROL F1 and X1. The KONTROL Z2's spacious layout ensures straightforward access to the high-quality knobs and premium-quality Innofaders™. The two primary channels each feature a dedicated three-band EQ, filter and fader section, while two separate, chunky rotary volume knobs offer control over the TRAKTOR channels. Four additional multi-colored LED buttons for each TRAKTOR channel assigned to control cue points and Remix Decks are placed in their own section on the KONTROL Z2 and an intuitive master section lets DJs comfortably browse files inside TRAKTOR and access advanced controls such as Sync and Quantize. 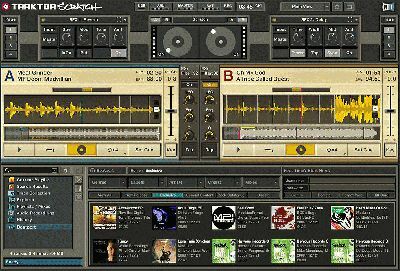 New Macro FX specifically designed for TRAKTOR combine multiple TRAKTOR effects on a single control on the hardware. Customised to classic DJ workflows such as breakdowns, punch-in or blends, Macro FX condense complex effect performances to a single action increasing the possibilities available to creative DJs. All new Flux Mode tracks the time during complicated scratch and effect performances, allowing for creative loop rolls or effects while returning the song accurately to the beat. TRAKTOR KONTROL Z2 also includes the latest version of NI's flagship TRAKTOR SCRATCH PRO 2 software and TRAKTOR SCRATCH timecode vinyl and CDs rounding out this powerful hardware control mixer with software options for all popular club workflows.